I am so behind on posts about my Morphe Brush Subscription. 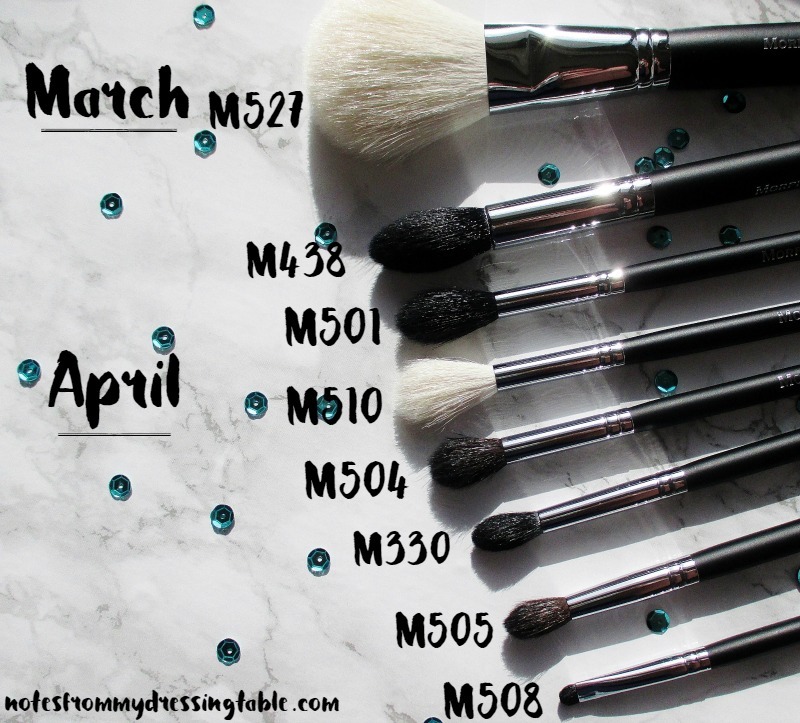 Today I'm sharing my March and April brushes. My May shipment is lurking on my desk, waiting to be photographed. Slacker. I am such a slacker. March was a selection of three brushes, geared to face. M527: Deluxe Pointed Powder. Goat. M501 Pro Pointed Blender. Sable. April offered up five brushes, for highlighting and eyes. M510 Pro Round Blender. Goat. M504 Large Pointed Blender. Sable. The brushes from the last two months are all natural bristles, they are quite soft and perform nicely. Are Morphe brushes the very last word in makeup brushes? No. But they are quite nice, especially for the asking price. Morphe Brush Monthly Subscription is a good deal. 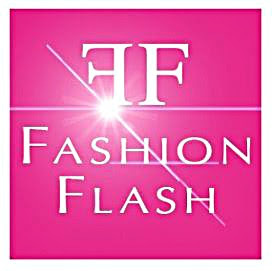 Every month you receive $30.00 worth of brushes for $19.99 with free shipping in the US and Canada. 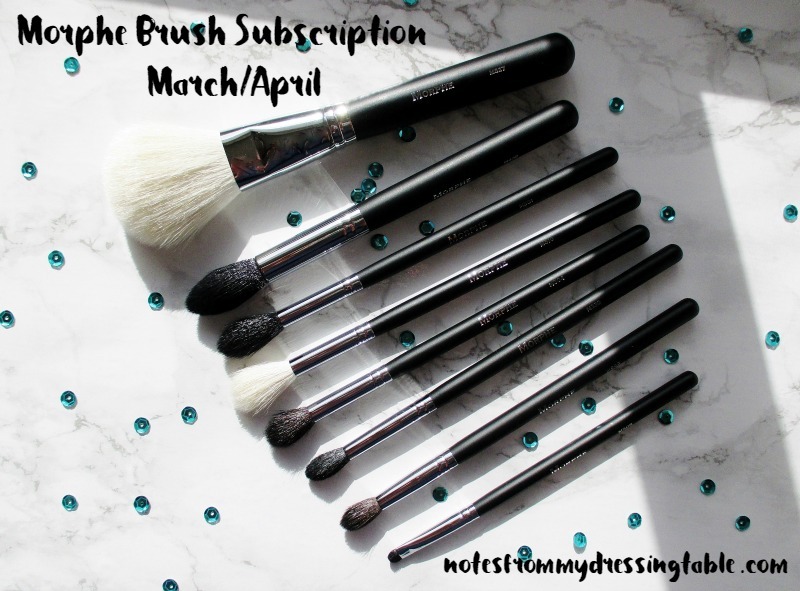 This subscription is fun for brush hoarders collectors and useful for beginners or anyone who wants to build up a brush collection without a huge all at once financial outlay. So far, Morphe is doing a stellar job with this service. My card is charged the precise amount, every month. My brushes ship, without fail on the same day every month and arrive on my doorstep usually two to three days later. I don't know how long I will continue this subscription. I will keep it going for a while as I want to try a cross section of the brushes offered by this brand. I imagine that sooner or later I will feel that I have enough brushes (yeah, right) and end it but I'm content to let it roll on, for now. 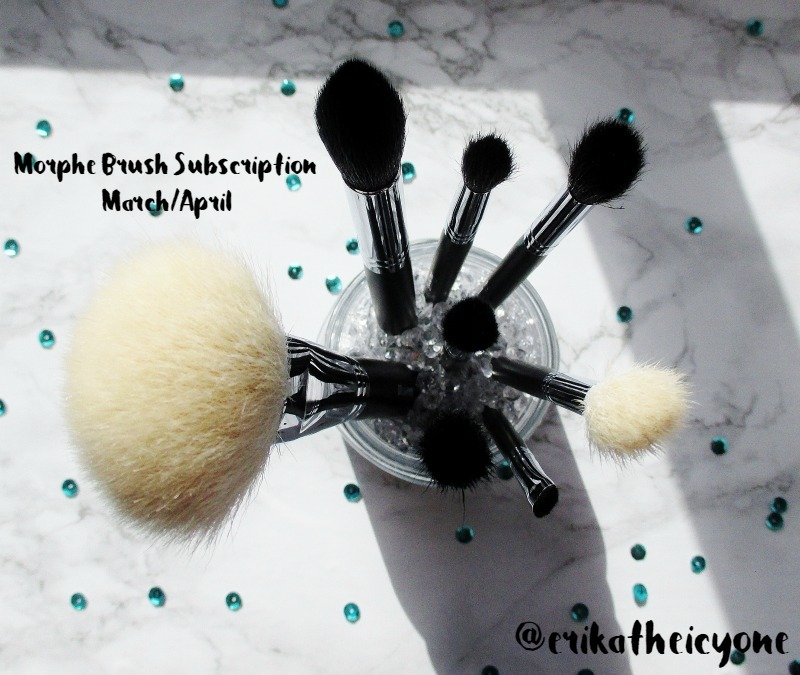 Are you subscribed to Morphe Brush Subscription Service? Are you happy with the brushes you have been receiving? If you're not currently subscribed, are you thinking about trying it? Please do share. What's tan, cream and purple, packaged in an adorable tin and smells like peanut butter cups? 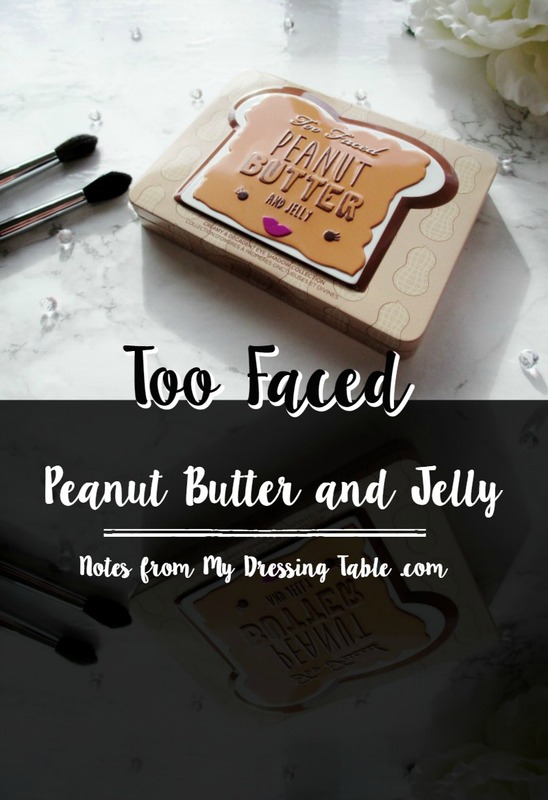 Why, the Too Faced Peanut Butter & Jelly Eye Shadow Collection, of course! This cute, limited edition compact tin palette is printed all over with peanuts and features a raised, smiling open faced peanut butter sandwich on the lid. When you open the magnetized lid, there is a mirror inside to help you create your perfect eye look. Nine pans of delicious, candy scented eye shadow are labeled with their names and each trio is labeled by look. Obviously, you can mix and match to your heart's content. Warm, neutrals are the main feature with a couple of purple grape jelly shades to add a pop of fun, wearable colour. There are three matte and six shimmer finises in this palette. The shadow quality in this palette is very good. The mattes are creamy and smooth, Peanut Butter is a touch stiff but all three are pigmented and they apply, build and blend very nicely without getting muddy or flying away. 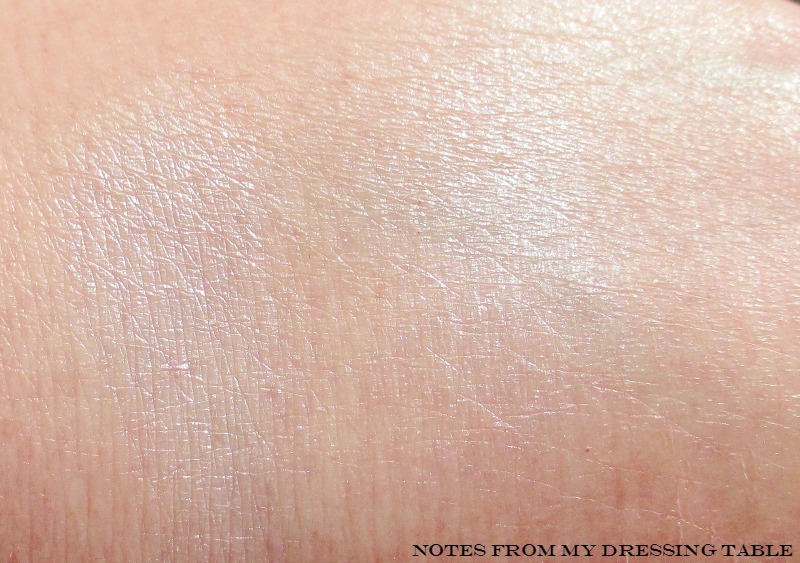 The shimmers and metallics are soft, velvety and very pigmented. Application and blending are a dream. Even the glittery shades are pleasant to use and don't give me much fallout. 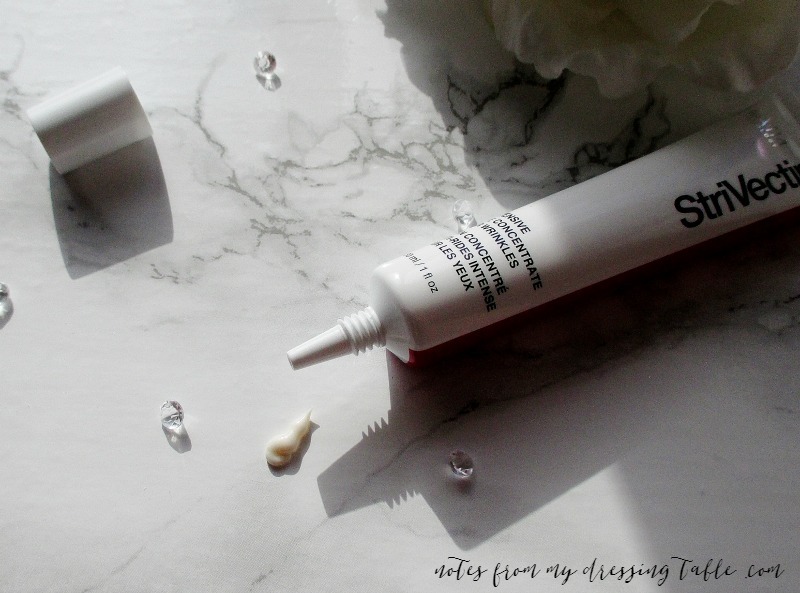 Jammin' is a little sheer and needs to be packed on and nailed down with a good primer. 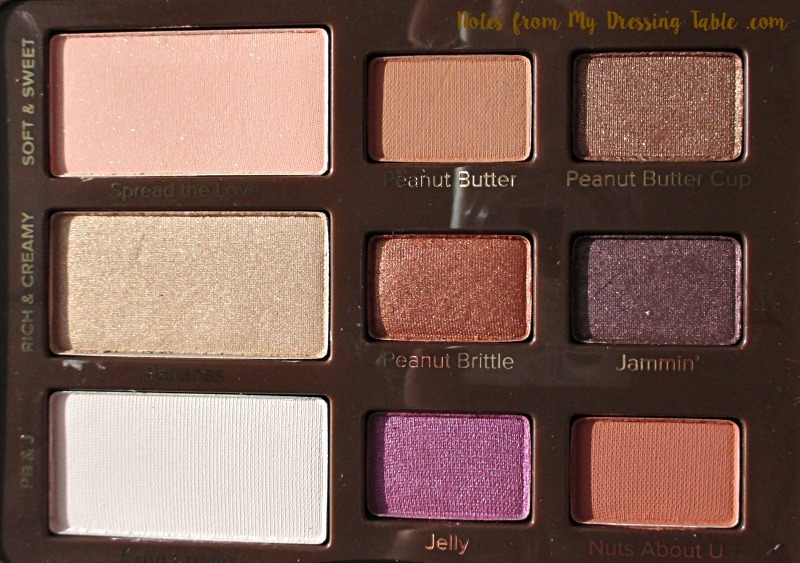 Overall, the Too Faced Peanut Butter & Jelly Eye Shadow Collection is a fantastic little palette. 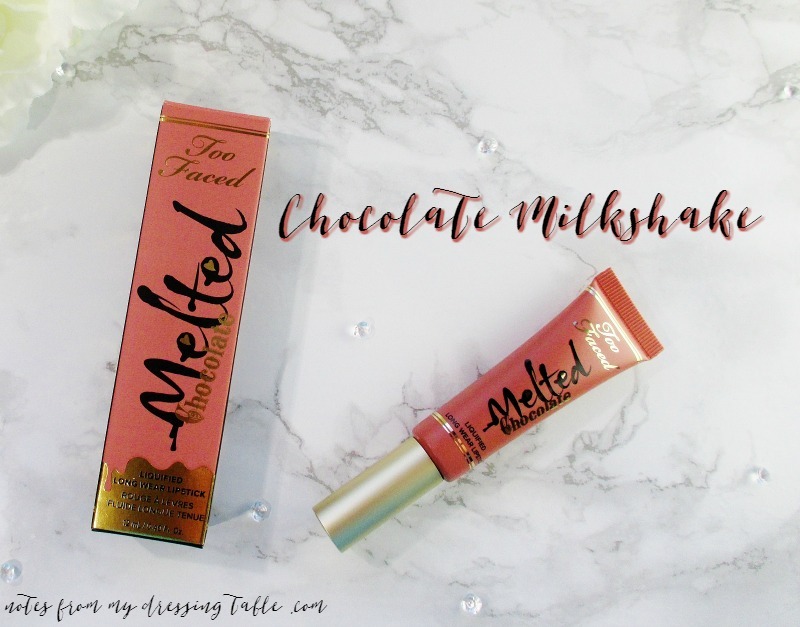 If you like warmer tones and a mix of mattes and shimmer with pops of colour, you might really enjoy this one. Hell, buy it because it smells like peanut butter cups! Seriously, this thing smells good enough to eat. 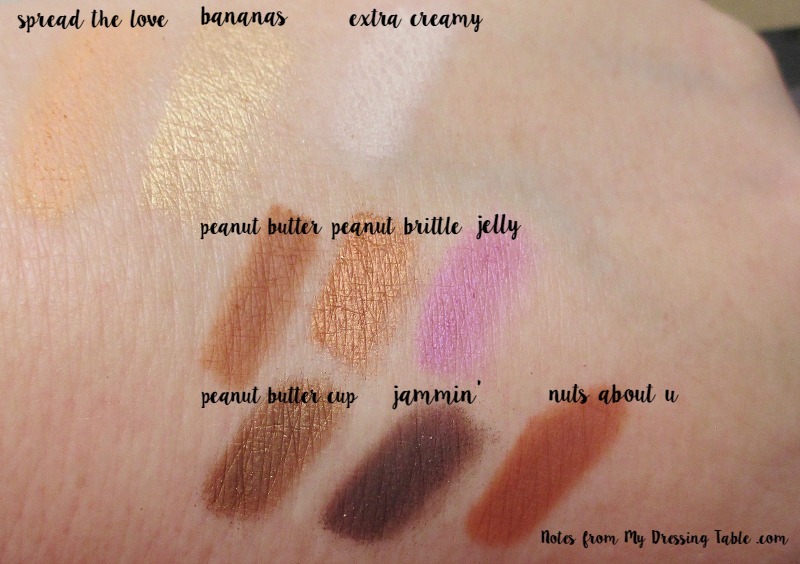 Do you own this lovely shadow collection? How do you like it? 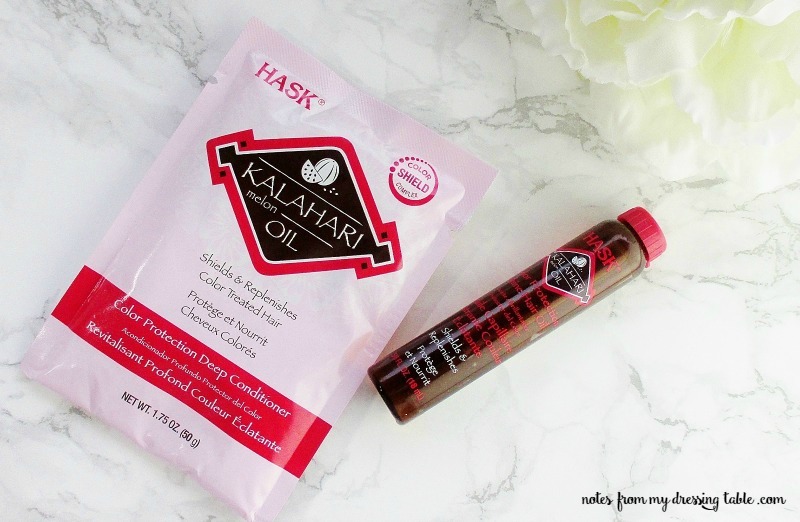 If you are craving, you can find it at Ulta Beauty, in store and online. From Burberry recently emerged the exquisite Burberry Spring/Summer 2016 Runway Palette. 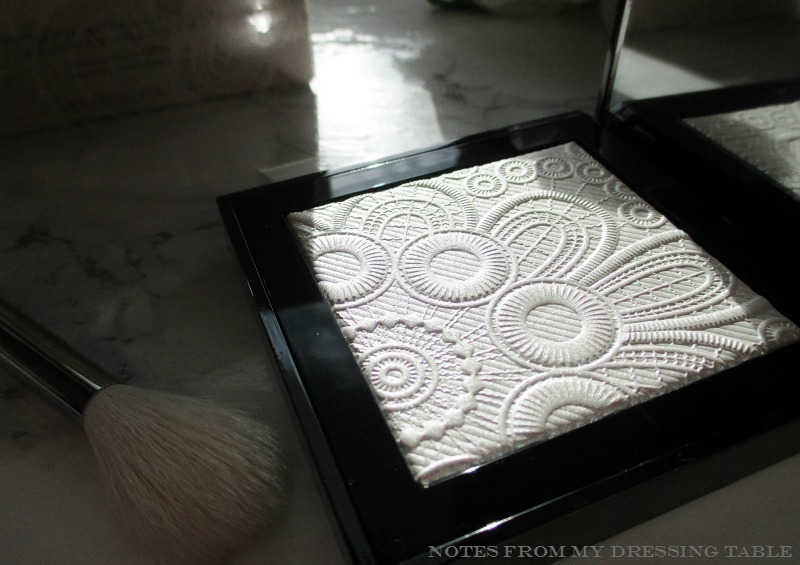 Part of Burberry's Spring/Summer 2016 runway look, Velvet and Lace, this exquisite highlighter had to become a part of my makeup collection the moment I saw it. The outer packaging for this special edition piece is really lovely. A heavy linen embossed cardstock box is surrounded by a clear plastic sleeve upon which is printed a white lace pattern. Slide off the delicately pretty over sleeve and open the box. 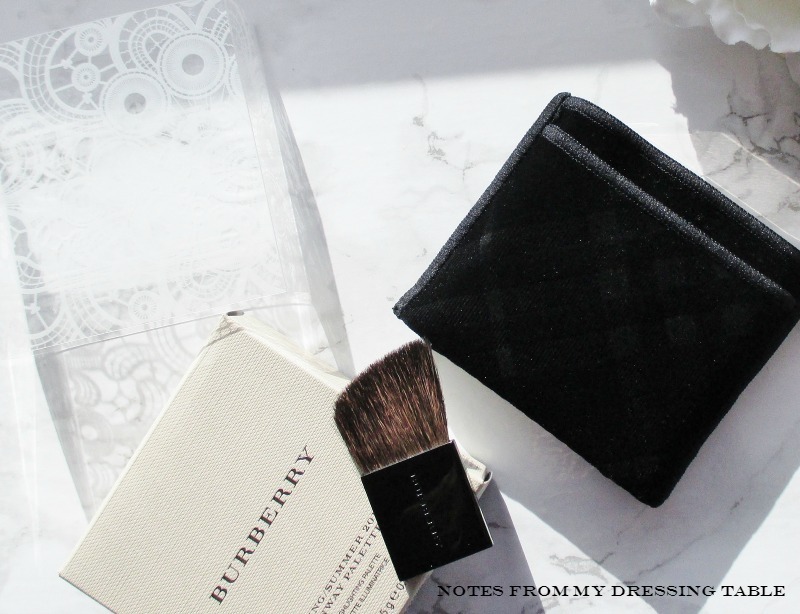 Inside is the compact, snug in it's signature plaid embossed synthetic velvet slip case. In a pocket on the front lives a small, somewhat functional logo embossed makeup brush living tucked in it's pocket and stored, with the special edition box in a drawer. 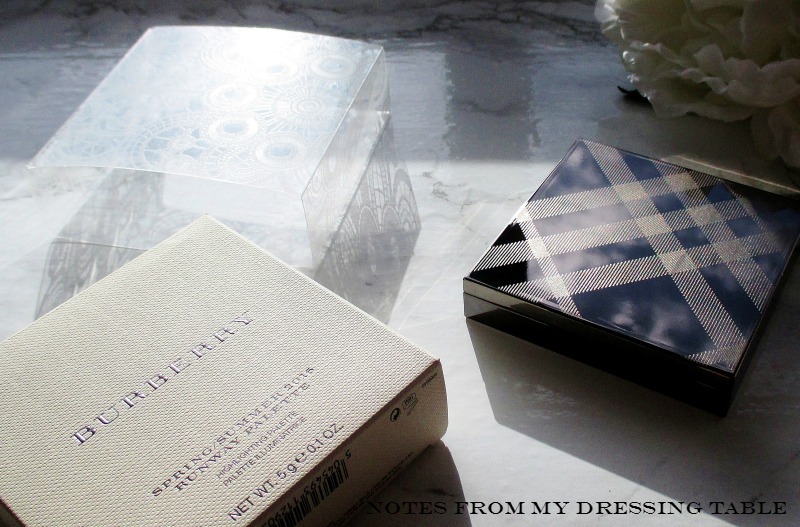 A highly reflective, gunmetal grey finish compact is printed with the Burberry logo plaid. 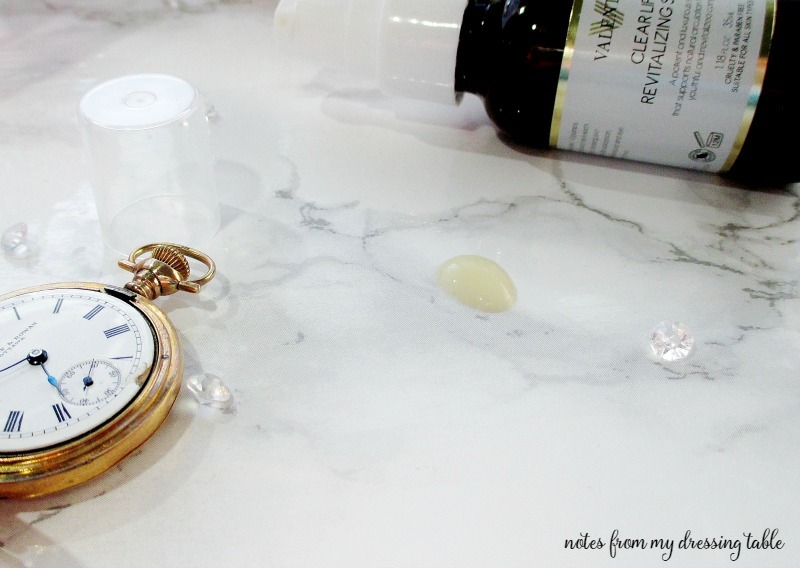 The compact is weighty, silken smooth and feels beautiful in the hand. There is a strong magnetic closure that is, nonetheless easy to open. No broken nails, no grabbing something to pry the lid open. Raise your hand if you get frustrated by click close compacts and palettes that won't open without a tool. I mean, really. Okay, Erika. Calm down and get back on topic. In addition to being easy to open, this compact securely closes with a satisfying snap. 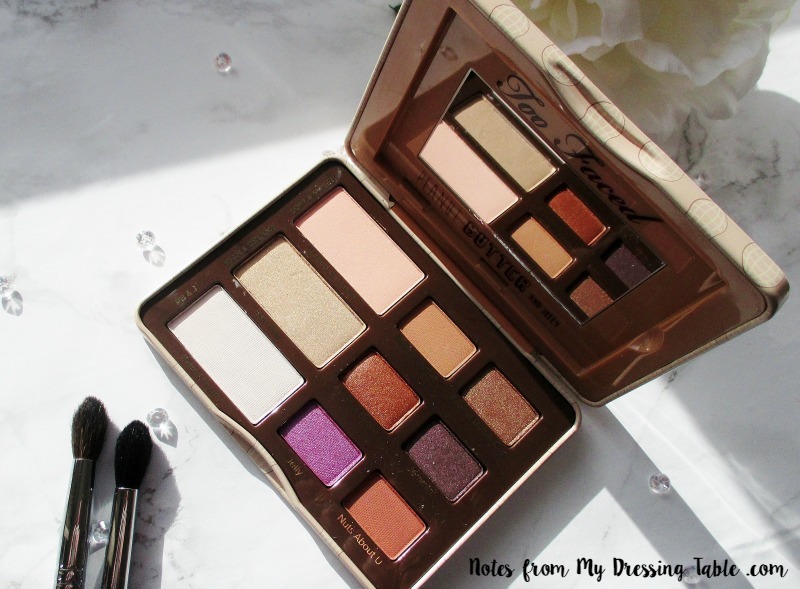 I can easily pop this palette in my bag or tote and not worry about it coming open and making a mess of it's self. Open the magnetized lid and find inside a full size mirror and the pearl white highlighting powder embossed in the beautiful lace pattern printed on the outer box's sleeve. Isn't it pretty? I mean, just look at it! Let's have a closer look at the powder. Close up, you can really enjoy all of the tiny details. 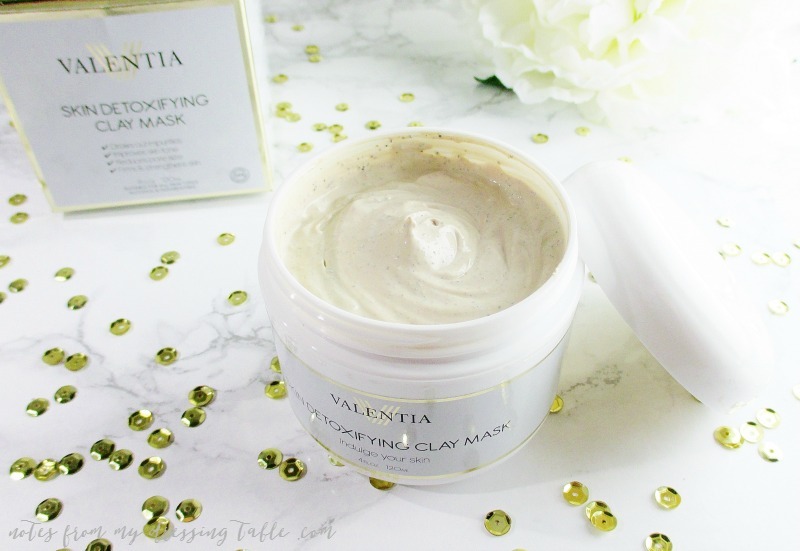 Run a finger over it (or in my case, in one tiny area), the surface of the powder feels tight and silken smooth, not powdery or velvety yet it is easy to pick up plenty of product with just a touch or tap of a soft brush. 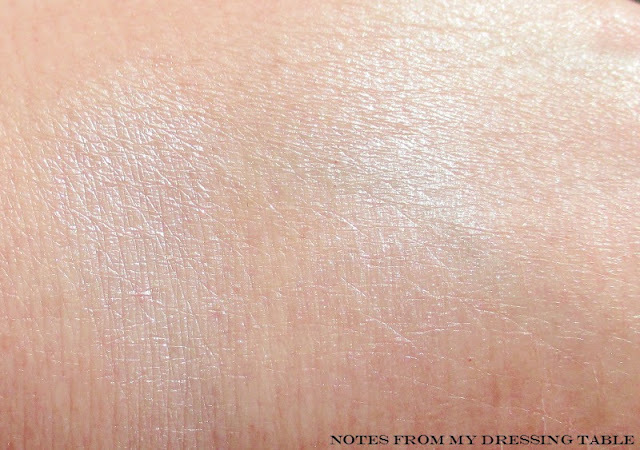 Swatched, you can see the pearly white sheen with the softest zephyr of pink shift and, in direct, bright light an infinitely fine multicolour shimmer that rocks my cheekbones like a hurricane. If I want it to. 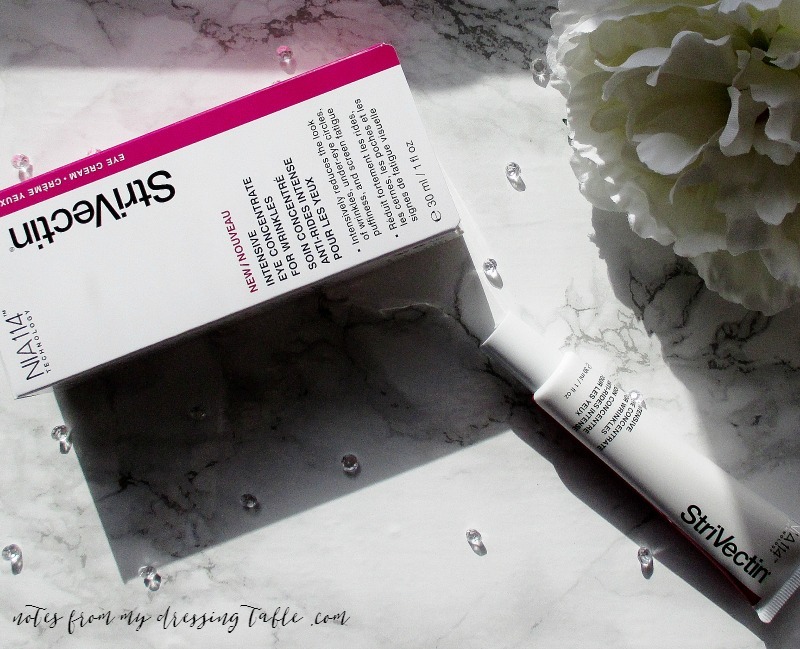 This product is easy to control; if I am after just a hint of luminosity I can get it. A nice, radiant glow? No problem. If I want see-it-from-space shine, I can have that, too. 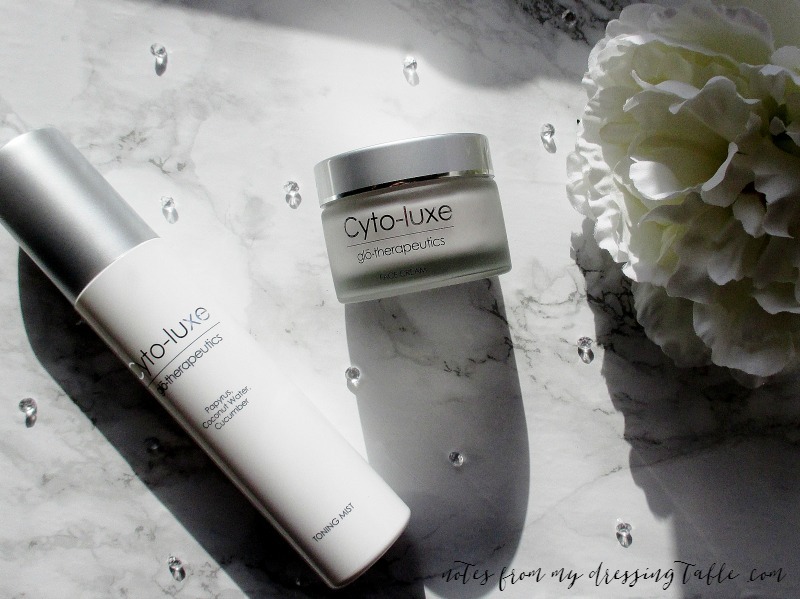 Scent sensitive beauties and those who do not enjoy fragranced products rejoice! This highlighter is unscented. 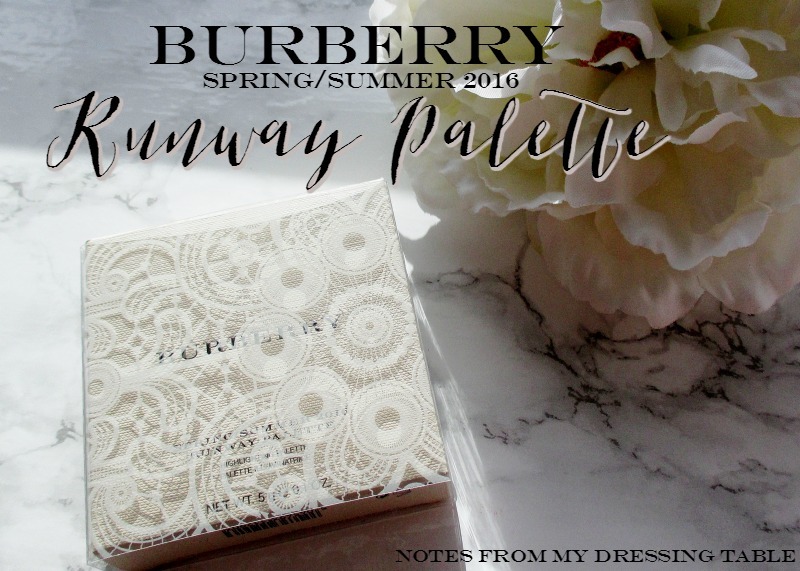 I purchased my Burberry Spring/Summer 2016 Runway Palette from Sephora. 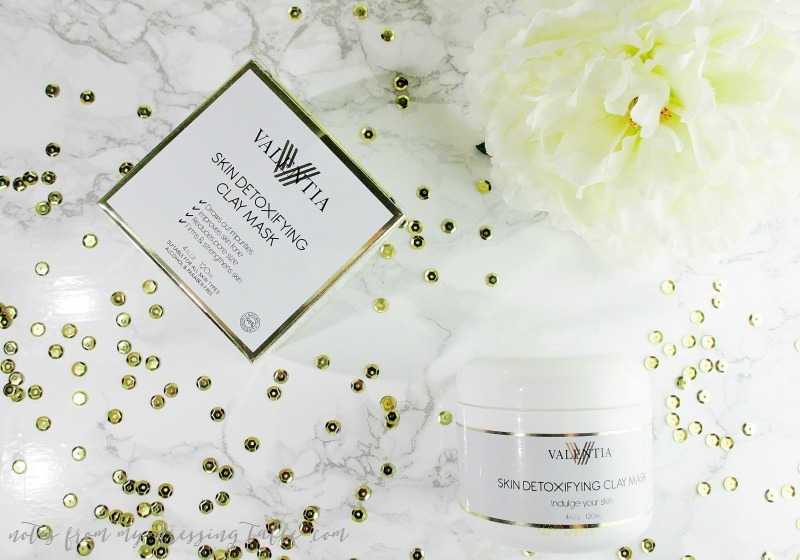 I know that this item is a splurge, but the VIB sale was on and I had EBATES so it wasn't as expensive as it could have been. 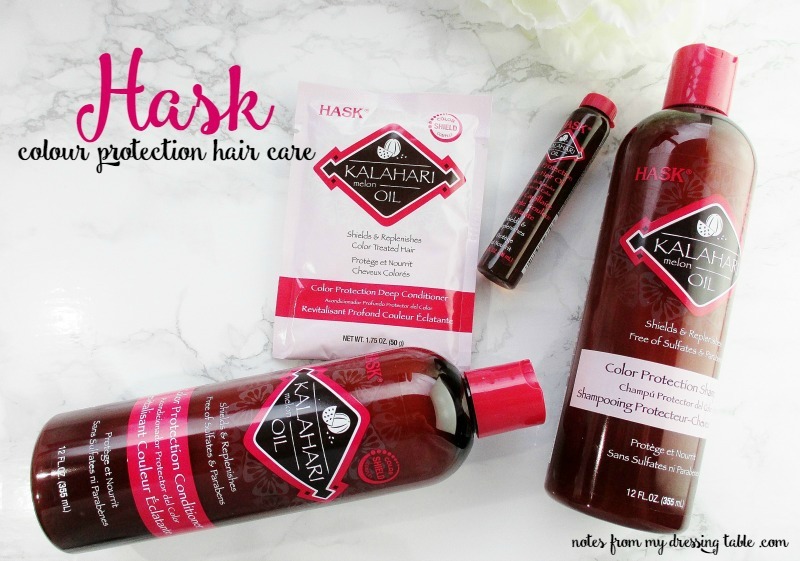 Besides, I really wanted to try this brand so... I treated myself. Oh! I also bought a blush. Because every highlighter needs a great, coordinating blush, right? 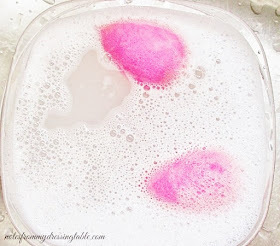 Curious about the blush? I've shown a hint, on my Instagram. 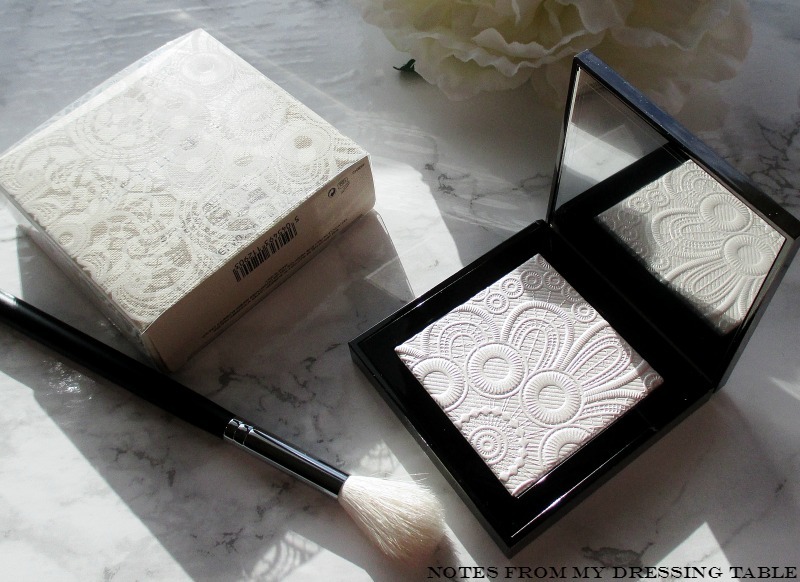 Have you picked up this gorgeous highlighter? Think that you might? What Burberry beauty do you love and recommend? This week, the lovely Deb of No Nonsense Beauty Blog is hosting this week's Fashion Flash. Please head over to read up on the best of fabulous living at a certain age. 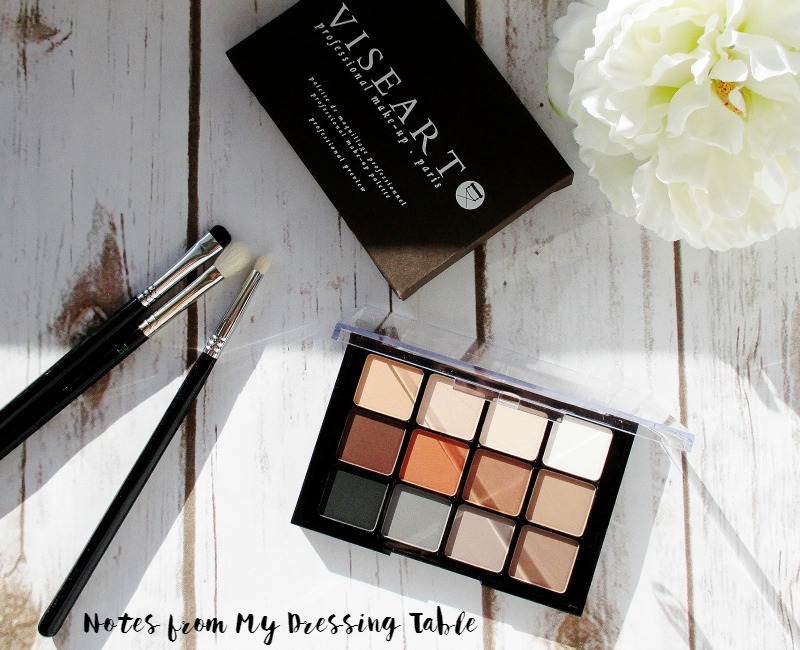 Whether you are a makeup minimalist who is looking for that one perfect matte eye shadow palette that will deliver beautiful results, day after day or you are an avid collector of anything eye shadow or someone in between, there is a matte eye shadow palette that everyone who wears makeup needs to have in their get gorgeous arsenal. Are you looking for a gorgeous little last minute Mother's Day gift for someone very special? 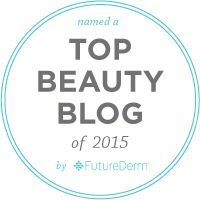 From PurErb Skin Care comes a product I am delighted to share with you. PurErb Bulgarian Rose Soothing Toner is a beautiful formula containing precious Bulgarian Rose Oil, Edelweiss Stem Cells, Cat's Ear and Knotweed extract to indulge the senses, soothe, tone and gently refresh the skin. 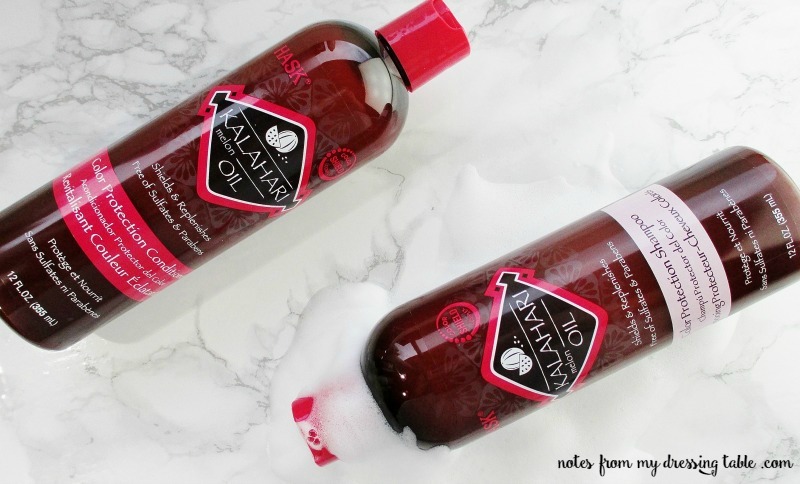 This toner is suitable for most skin types and all ages. 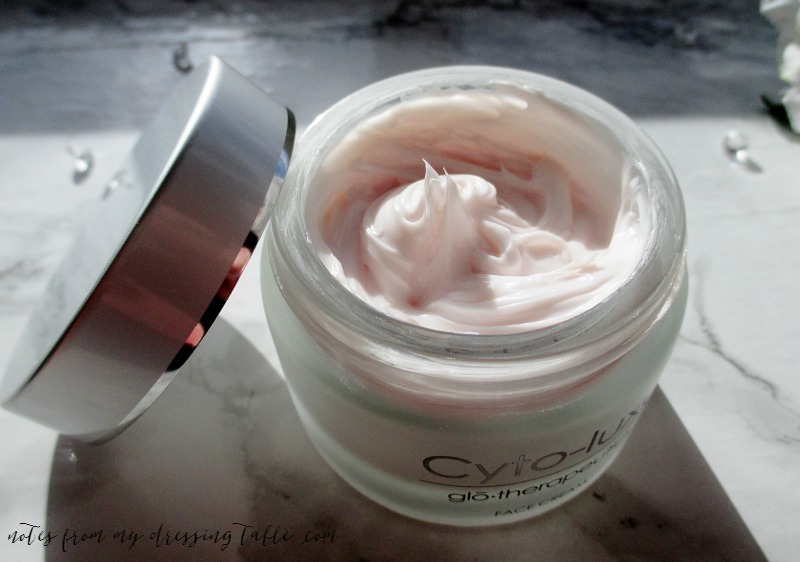 If you are very scent sensitive or dislike fragrance in your skin care, this will not be your cup of tea. 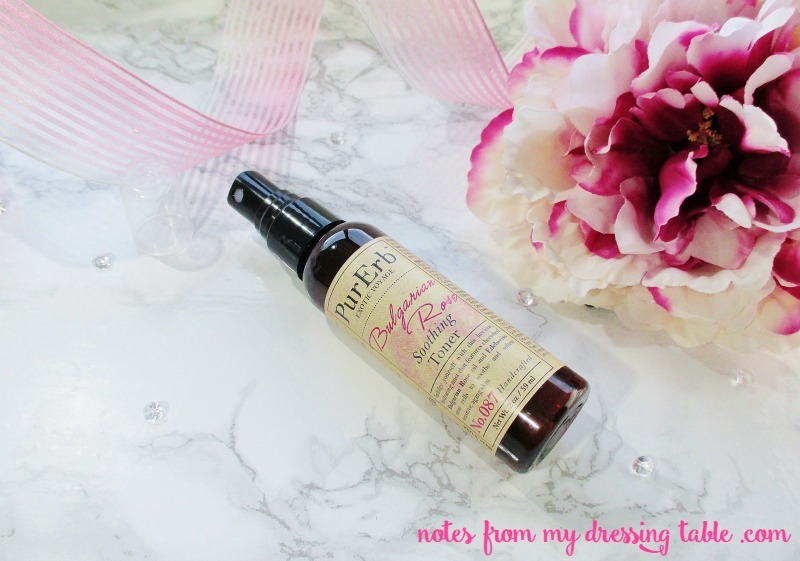 I love to mist PurErb Bulgarian Rose Soothing Toner from hairline to bust line. 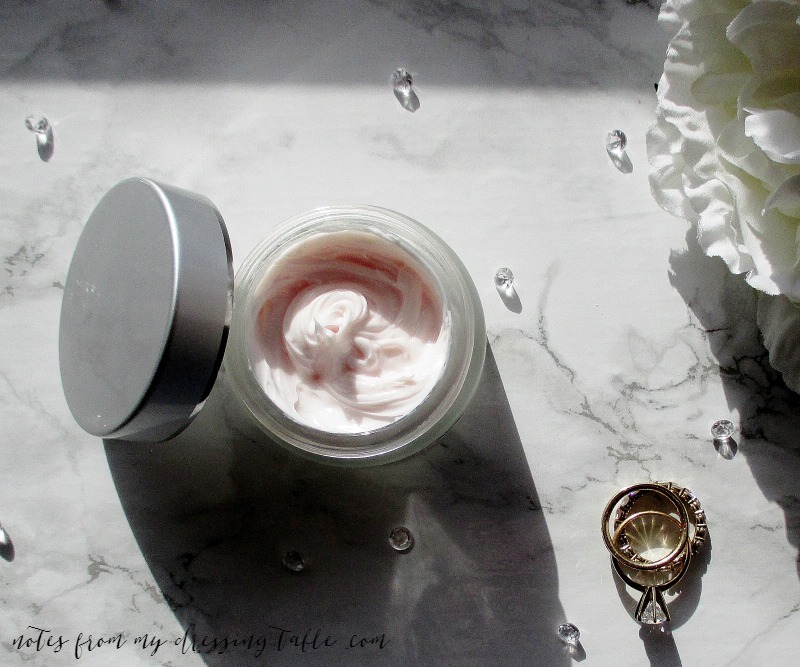 Indulgent rose and soft sandalwood tickle my fancy while over twenty botanical oils and essences soothe, lightly hydrate, pamper and care for my complexion or set my makeup. PurErb Bulgarian Rose Soothing Toner is available in a 6 oz. bottle for $32.00 and a 2 oz. 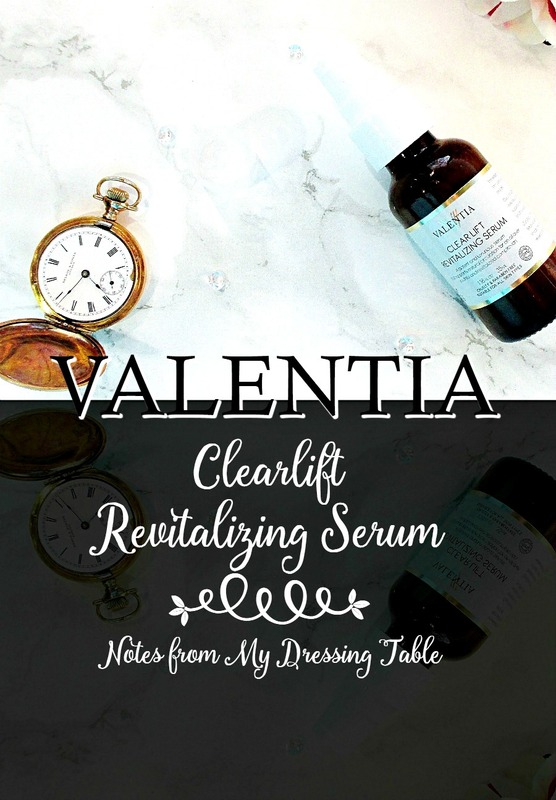 travel size (shown) for $12.00. Pur Erb is cruelty free. 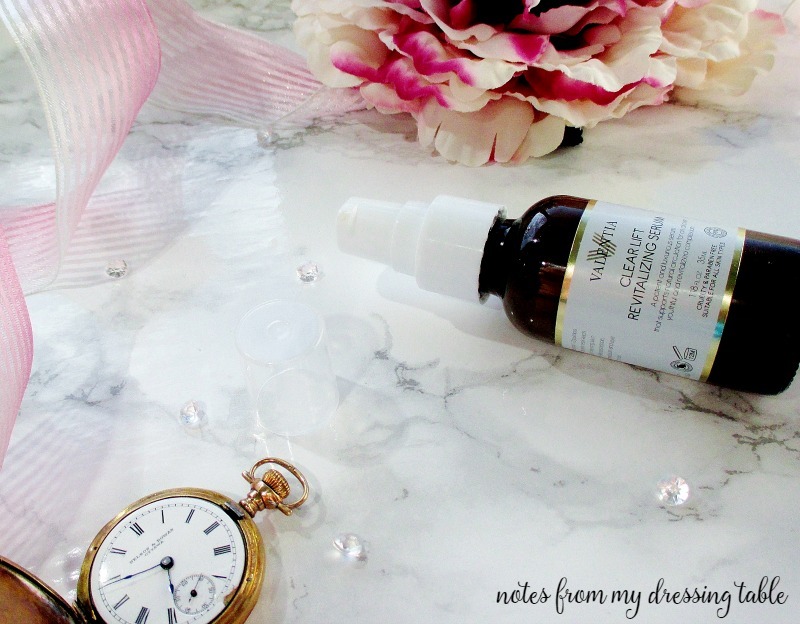 Have you tried PurErb Bulgarian Rose Soothing Toner? 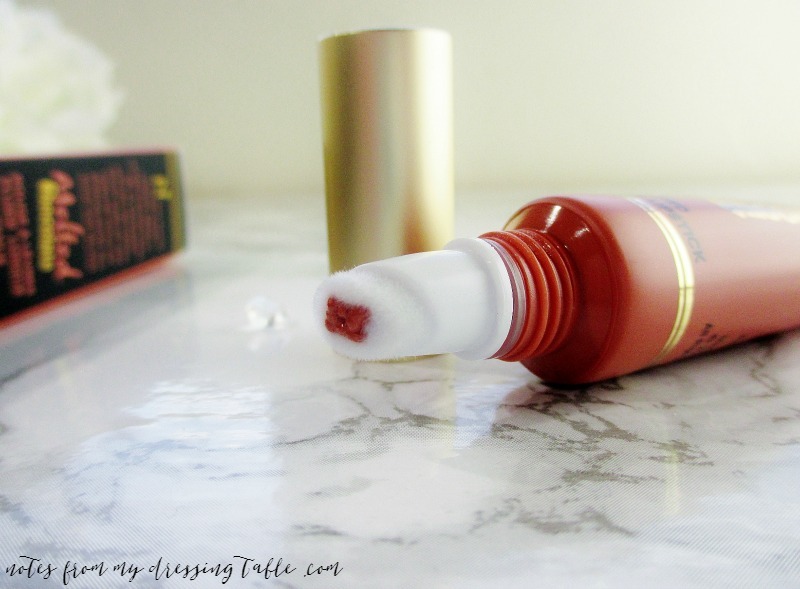 Do you love rosy mists as much as I do? 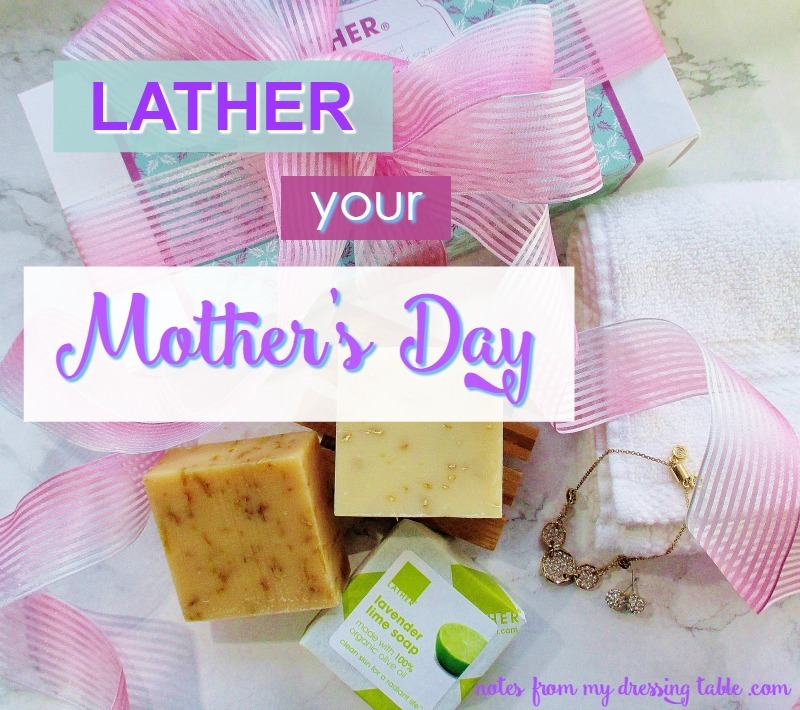 Will you pick up a bottle of this lovely stuff for yourself or the mom in your life? Are you on the hunt for a lovely, affordable, last minute Mother's Day gift that is sure to please?